Get Your Music on NBA All-Star Weekend and Earn Royalties. 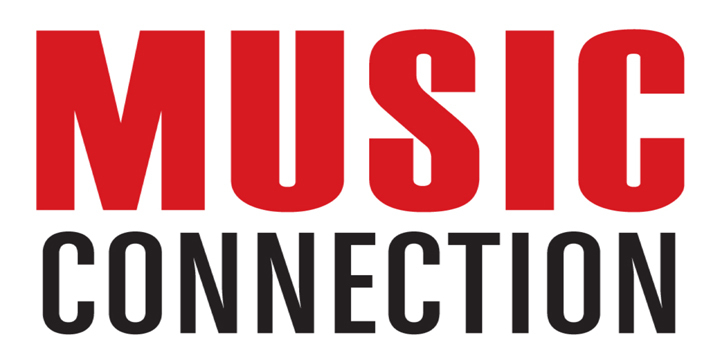 MusicOpps.com is pitching select artists to editors who are working on the Staples Center, 2018 NBA All-Star Weekend broadcasts. Music will be used during the games and events, on highlight reels, pre/post game bumps, intro and outro clips, game trailers, and many other placements across NBA All-Star outlets. These placements air on national television and dedicated online basketball sites. All-Star games historically draw large broadcast numbers, sponsors, celebrities and mainstream media. The 2018 NBA All-Star Weekend will be broadcast to a worldwide audience of 215 countries and territories, in more than 40 languages. See a Success Story from the 2017 NBA All-Star Weekend here. Music may be used during the games, remaining qualifying trial events, main event coverage, highlight reels, pre/post segment broadcasts, intro and outro clips, TV/commercial break trailers, and many other placements across various licensed outlets. Usage will air on major television networks in North America and internationally, resulting in duplicate royalties for re-airs and multi-territory usages. Music will be exposed to millions of viewers, sponsors, editors, producers, and brands. Urban, Rock (Rock hybrids), Pop, Hip-Hop, Beats, Instrumentals, Cross-genre Hip-Hop/Pop/R&B, cues and all applicable high-energy, anthemic, party-style Top 40 sounding music accepted. -Artists must own all copyrights - No uncleared samples or covers. If selected, you are guaranteed to maintain all of your rights and will earn royalties from your P.R.O. (Performance Rights Organization) as seen on your quarterly statements. Sync fees may be offered to the artist, on a case-by-case basis, at the discretion of the producer and is dependent upon the usage of the song, band/act popularity and budget restrictions. Sync fees have historically been offered for one time usage (TBD on a case-by-case basis). Chyron credit may be given (where applicable, as determined by the segment editor at the network). Songs submitted will all be reviewed thoroughly by MusicOpps.com staff. All tracks that match the submission criteria will then be passed along to network decision makers for consideration. If selected, MusicOpps.com staff will then provide the contact information and steps for artist to complete the process.